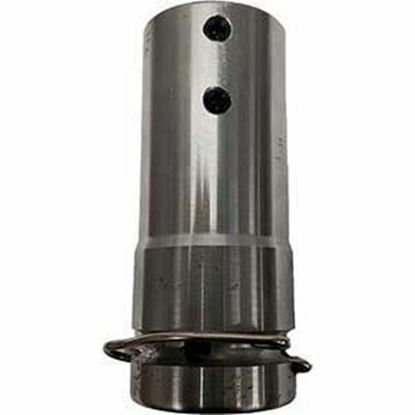 Carbide Tipped Auger Bit | 1"
Carbide-tipped auger bits resist damage when boring through nail embedded wood. The carbide tip is so strong that drilling through decking and other steel nails. 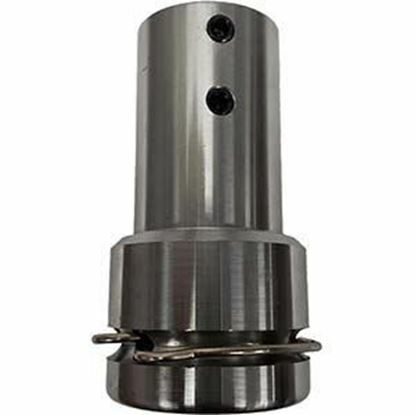 SKU: Carbide Tipped Auger Bit | 1"